Are you interested in upskilling your workforce and does the cost of training seem a barrier to accessing local talent? This event provides an opportunity to hear first-hand accounts from existing businesses who have apprentices at UWE, and how to make it work. In addition to this, we will be highlighting upcoming degree apprenticeships and further opportunities for your business to train your employees at degree level with the funding available. UWE Bristol is the only university in the region with funding from the Education and Skills Funding Agency (ESFA) to support non-levy employers and has secured funding to support apprentices from Small and Medium-sized Enterprises (SMEs). David Barrett, Director of Apprenticeships at UWE Bristol, will welcome you to the event and alongside the Degree Apprenticeship Hub team will be able to help identify your training needs and suitable solutions. Spaces are limited for this event, so please register below. If you have any questions about this event or degree apprenticeships please feel free to contact Ellen Parkes. We are looking forward to meeting you and beginning the degree apprenticeship partnership journey. The event takes place in the University Enterprise Zone on Frenchay Campus from 15:00 – 17:00. 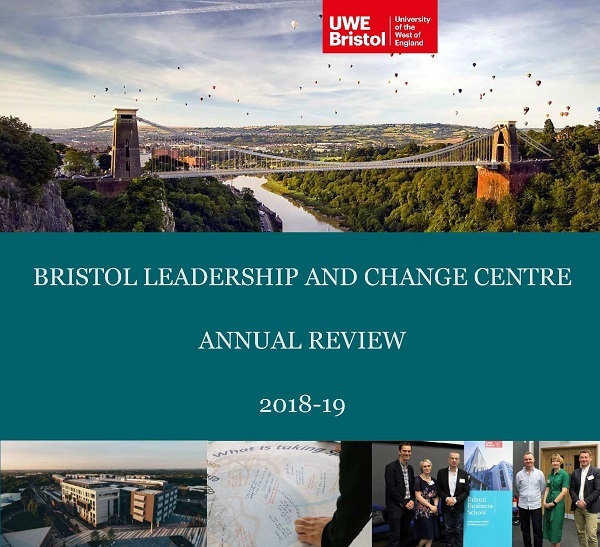 We are delighted to share with you the Bristol Leadership and Change Centre Annual Review 2018-19. This annual review has been compiled to give an insight into some of the key projects we have been involved in over the past 12 months, as well as new and emerging initiatives. 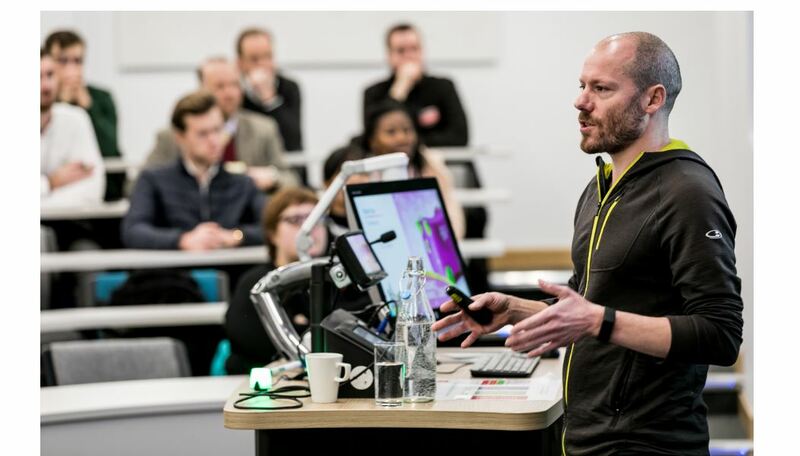 Find out more about the events we run here at UWE Bristol Business School, some exciting conferences taking place later this year and our latest publications. As ever, there is always much more that could be said but hopefully this will encourage you to find out more. Keep up to date with BLCC activities and news by following us on twitter @UWEleadership and reading the BLCC blog. 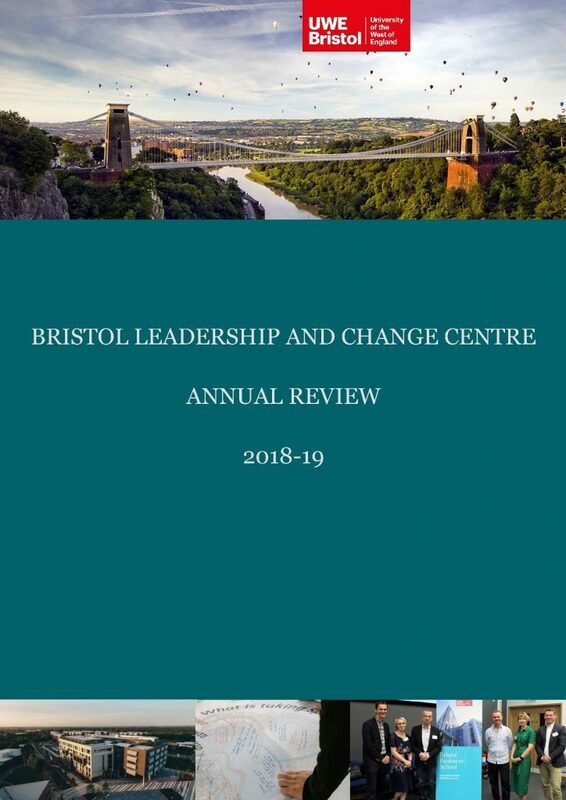 View the BLCC Annual Review 2018-19 online here. On Wednesday 27 February, Industry Fellow Sam Brooks delivered a talk on Powerful Coaching Conversations at the Phenomenal Women Series at Gainsborough Bath Spa Hotel following a key note by respected broadcaster, journalist and author Bel Mooney. 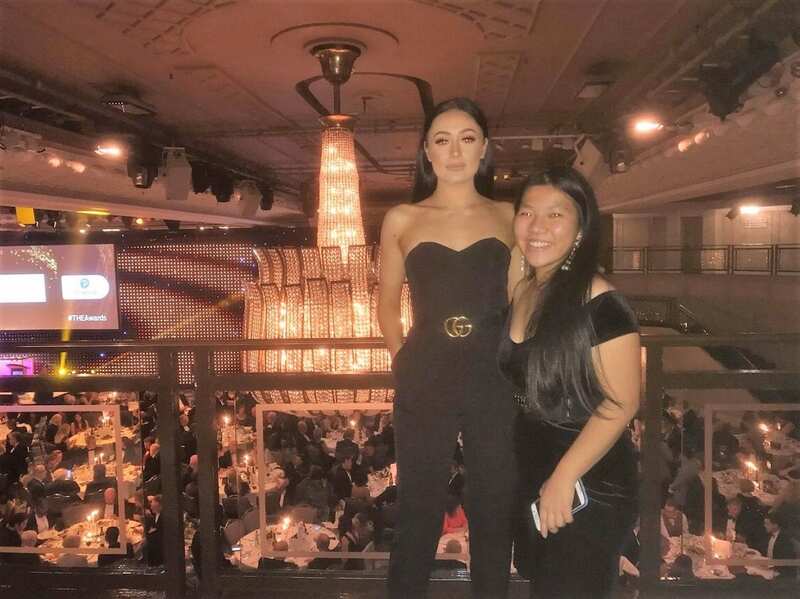 Bel spoke about her fascinating life story, and how she ended up as one of the top advice columnists in the country and how this role has provided her with some of the most rewarding moments in her professional life. Sam then explored how she operates at the other end of the coaching spectrum in a non-directive role as a coach, having been trained at UWE by completing the ILM Level 7 in Executive Coaching and Mentoring. Sam’s talk focused on how to set the context to develop powerful coaching conversations and also introduced some of the work that is being undertaken by Dr Arthur Turner, a Senior Lecturer in Organisational Studies and tutor on the ILM coaching courses, on the effectiveness of walking coaching in creating more relaxed conversations and increasing the likelihood of creative thought. The next Phenomenal Women Lecture is on 10th April with Dame Fiona Reynolds, Master of Emmanuel College Cambridge doing the keynote. Dr Finn Mackay, a Senior Lecturer at UWE Bristol who specialises in contemporary British feminism and feminist activism will deliver the follow-up workshop on behalf of UWE Bristol. Finn has been involved in feminist activism for twenty years and is passionate about all social justice issues and equalities. Other research interests include gender studies, animal rights, lesbian and gay studies and particularly gender identity, definitions, expressions and borders within the LGBTQI+ community. On Thursday 7th February, Rob Law CEO MBE Trunki gave an inspirational guest lecture at the Bristol Business School. Rob spoke about his career challenges and how he has grown the Trunki brand on an international scale. He also talked about his leadership style and how he keeps the Trunki team motivated. Rob was talking as part of our free CPD programme for alumni, Trailblazers. The Trailblazer Programme blends face-to-face sessions with webinars and social events. Participants are motivated to maximise personal impact, boost effectiveness and develop leadership skills. The talk was also open to the public. Originally posted on the Bristol Leadership and Change Centre blog here. Dr Guru Prabhakar’s co-authored paper has been published in the International Journal of Information Management (Impact Factor: 4.5). Facebook Usage and Mental Health: An empirical study of role of non-directional social comparisons in the UK. This paper explores the relationship between the nature of Facebook usage, non-directional comparisons and depressive syndromes. The extant research on linkage between social media usage and mental health is inconclusive. There is small but significant causal linkage between increased non-directional social comparisons and depressive symptoms among the users. This study hypothesizes that one of the mediating factors could be the social comparisons that Facebook users conduct whilst on the site. Dr Prabhakar’s paper therefore explores the link between non-directional social comparisons on Facebook, with increased depressive symptoms in 20-29 year olds. In brief, a positive correlation was found between passive Facebook use and non-directional social comparisons. The findings of the research have implications at three levels: individuals, firms and medical practitioners. The individuals shall benefit from the finding that passive Facebook usage would lead to increase in social comparison which in turn results in depressive symptoms. The passive usage behaviour includes logging into the sites and monitoring others’ profiles without any interaction. Over a period of time, this might result in depression. 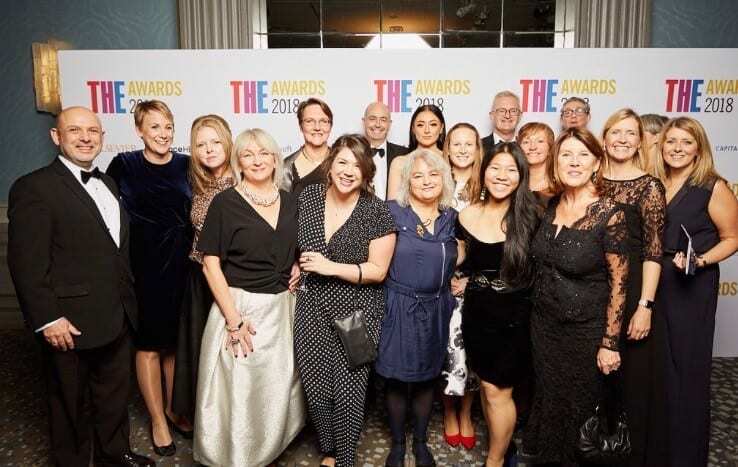 Bristol Business School academics Dr Harriet Shortt and Dr Selen Kars recently spoke to Moon Consulting as part of their series of articles with academic leaders. Read the full article below which originally appeared here. 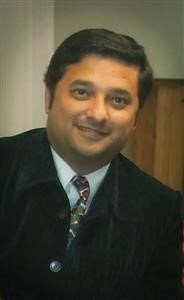 But if you want to inject some ‘formality’ there are alternative options. Selen’s research with a medium-sized company, with a limited budget for employee training and development, saw the organisation introduce ‘lunch and learn’ sessions. These sessions were held in the busy cafeteria area, where interested employees gathered around a big table to learn about new products, a new process or practice they needed to follow. An open, transitory space like this may not be your first choice for a venue when you design a training event but think about the multiplier effect you could create – passers-by overhearing discussions, deciding to sit down or stand for a while, and taking new knowledge with them when they leave. Many have argued that physical proximity positively influences social relationships, friendships among colleagues and, in turn, job satisfaction. Indeed, Harriet’s recent publication on eating cake in the office highlights some of these points. 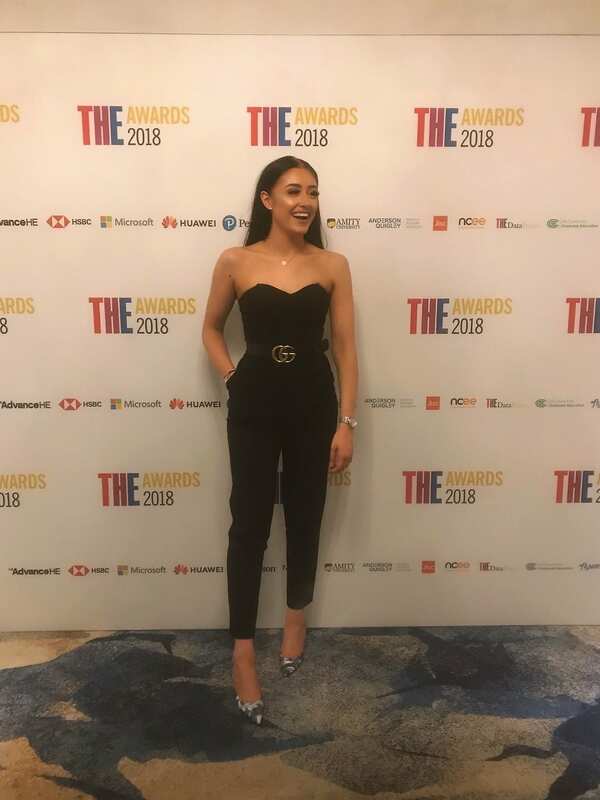 In a study of spatial interactions in a large open-plan UK Government office, she found that – again, against organisational conventions – what really got people moving beyond the 18-25 metre mark, was the sharing and brandishing of cakes and biscuits at the end of long shared desks. The combination of cake and an open-plan office encouraged these temporary pockets of space to be socially created in the corridors and walkways between desks, and for social relationships and knowledge transfer to really flourish. Looking for a new challenge in 2019? Or simply want to learn something new? As a new year’s treat, we have early bird discounts on several of our executive education short courses. 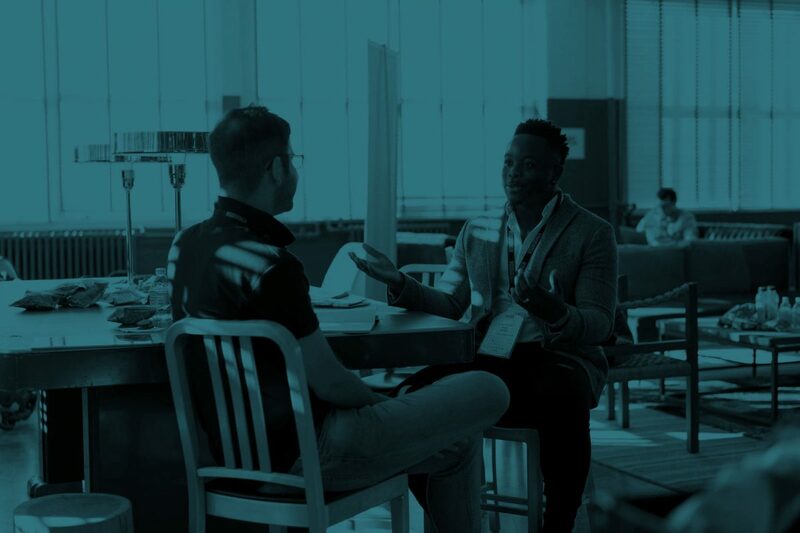 Aimed at anyone who undertakes coaching and/or mentoring in their workplace, this short course is ideal for managers with significant responsibility for coaching and mentoring as part of their day-to-day role working with employees and colleagues. It is also designed to develop learners planning to move into a development role or start a career as a freelance coach or mentor offering coaching and mentoring to people within work settings. Next course date: February 2019. Early bird discount ends: 20 January. Find out more here. Whether you are a business owner who wants to improve online engagement, a professional marketer, or a complete beginner, this certification will provide you with an introduction to key digital specialisms, from mobile and social media marketing, to email, PPC and SEO. Our New Leaders Programme is an exciting interactive course blending theoretical knowledge with practical skills, designed to give those new to management or looking to obtain their first line management qualification the core skills needed to succeed in a role as an effective team manager. You will be given the space to work closely with your course peers and to explore real life examples of your management practice. 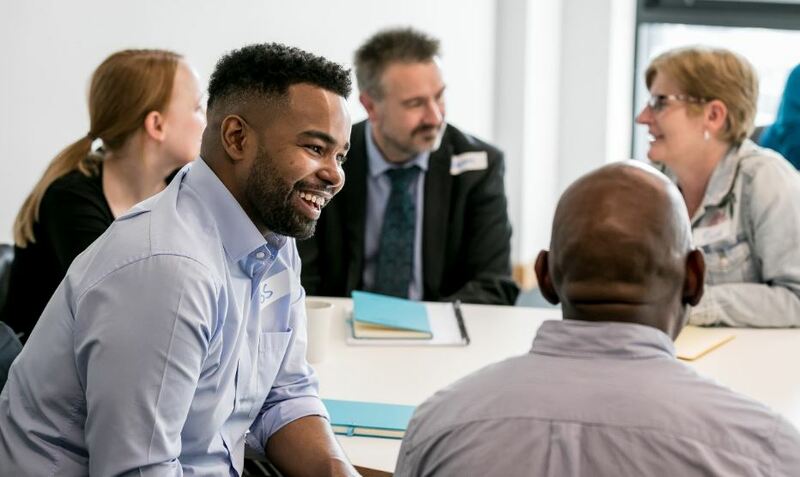 Structured over a four month period the programme offers you the opportunity to take away learning from the training sessions to apply in your workplace; in addition to the opportunity to reflect on and assess your impact as a manager. As a decision-maker in a small or medium sized business you can use financial information to resolve problems and improve performance. This programme will provide you with the basic skills and understanding of how to do this. This programme is specifically designed for managers and supervisors who need a basic understanding of the principles of finance, those new to a role with responsibility for financial control, or anyone working with finance and accounting staff. Rooted in the creative strategies that professional designers use in the process of designing products and/or services, Design Thinking is an approach without boundaries. Everybody is creative given the right process to ‘unlock’ their creativity and provide an alternative mindset in approaching a challenge. 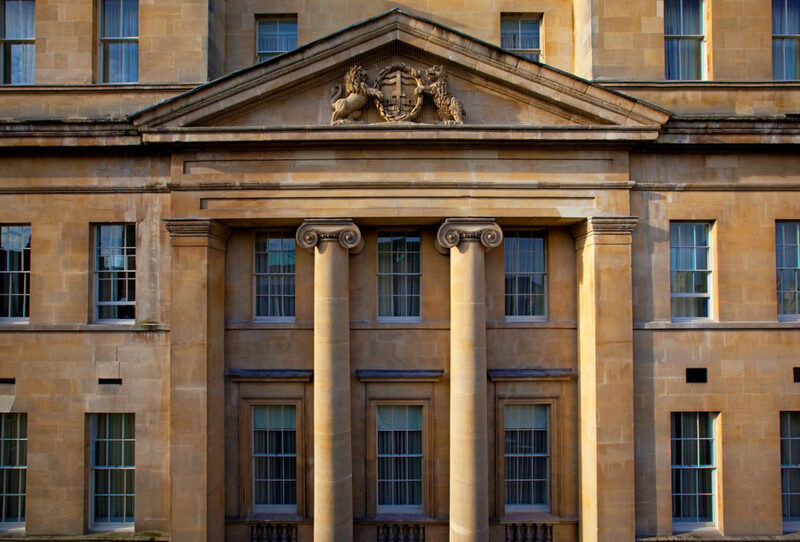 This highly practical course focuses on utilising the potential power of events to achieve personal, organisational and social outcomes for both the public and private sectors. It explores the purpose of events and how event managers can develop appropriate experiences for their intended audiences and clients. This course is purposely designed to immerse you in developing event ideas, pitching concepts and designing research to capture event outcomes. The course will incorporate a site visit within Bristol as part of a fieldwork activity relating to event design. Over the next few weeks we will be sharing some case studies of our academic research from across the Bristol Business School. This case study looks at Professor Sue Durbin and Empowering women through mentoring. In the UK, there is a distinct lack of women in engineering roles and this is prevalent in the aerospace and aviation industries. 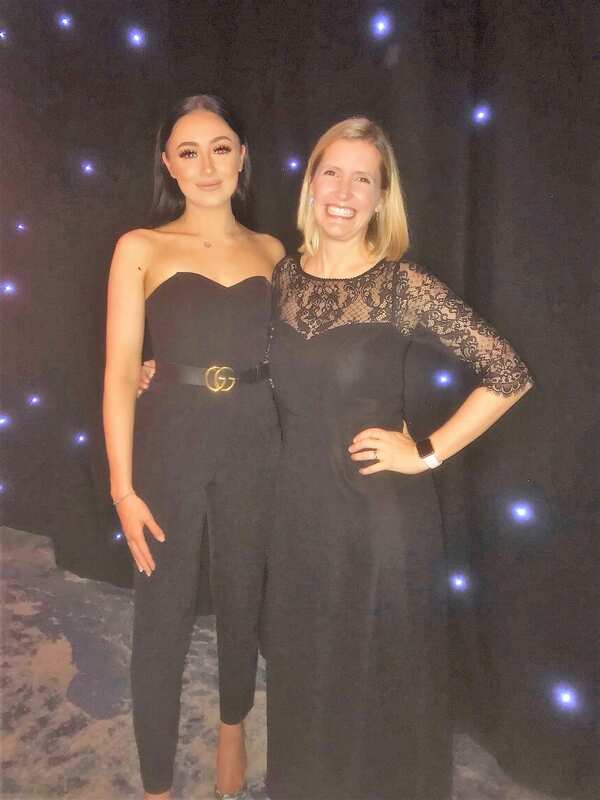 A project led by UWE Bristol that is four years in the making is helping women to move up the career ladder and to seek support by receiving mentoring from other women in the industry. This work hopes to change the way females are perceived in male-dominated industries and aims to put an end to gender inequality in engineering. Called ‘alta’, the project enables professional women to access an online platform to help them link up with a suitable female mentor. Based on their answers to online questions, the website’s algorithm then matches up the mentee with the most compatible mentor. Volunteering mentors are also required to answer questions on the platform to determine whether they have the right skills and personality to oversee someone else’s career development. As well as helping women receive career guidance, alta is beneficial for the mentors, as it helps raise their profile in the profession. After initial contact, both parties are free to arrange when, where and how often they meet, although they are advised to meet for one to two hours every six weeks. Under the aegis of the Royal Aeronautical Society, alta is working with Airbus, the Royal Air Force and other partners across the aerospace industry. By signing up to alta and paying a small joining fee, companies can help their female professionals receive mentoring from across the industry – not just from someone in their company. Such assistance can help women feel valued, to assist them in getting into leadership positions, and increase female retention in the industry. It might also help them gain confidence, receive assistance when they are returning to work after a maternity break, or reduce their suffering from ‘impostor syndrome,’ whereby they feel they don’t deserve to thrive in a male-dominated workplace. 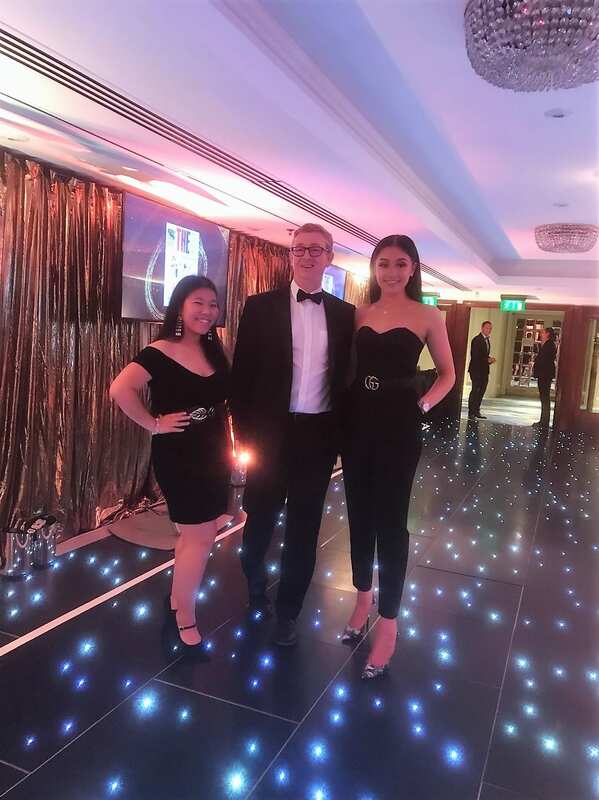 The mentoring project comes at a time when many young women who take STEM subjects are failing to enter the engineering workforce, given the gender stereotyping that can exist in the sector. Professional women engineers also often drop out of the industry or fail to return after maternity leave. This phenomenon is sometimes referred to as a “leaky pipeline,” a metaphor used to describe the continuous loss of women in STEM as they climb the career ladder. 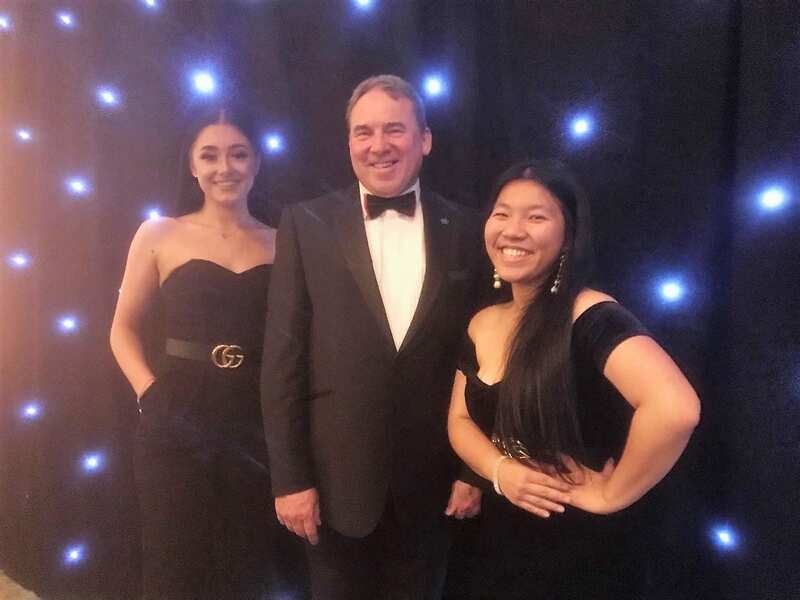 Prior to alta’s launch in June 2018, the team organised focus groups, interviews and a survey to decide how the scheme could help professional women in the aerospace and aviation industry. After contacting 250 women, they discovered that existing mentoring was extremely limited in the industry and often did not include women as mentors. They also discovered that women were actively seeking female mentors in senior positions. One mentee who has received mentoring through alta says it has really helped boost her self-belief.